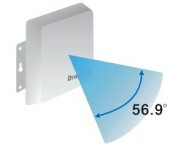 DrayTek ANT-2510 is a 10 dBi Directional Patch Antenna. 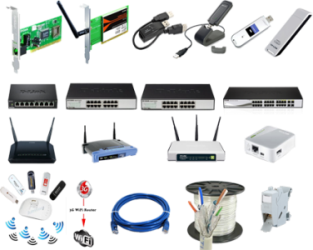 It has IP65 ( Ingress-Protection ) approval - ( totally protected against dust and low pressure jets of water from all directions ). 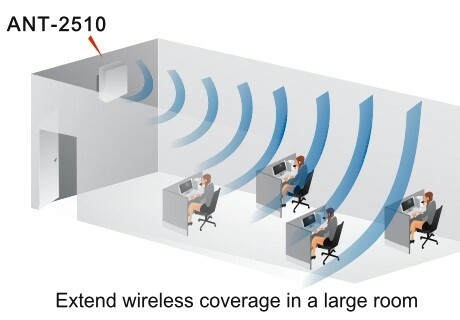 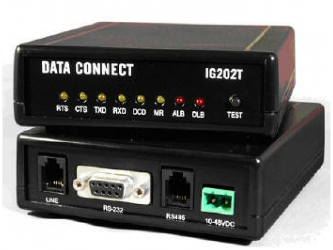 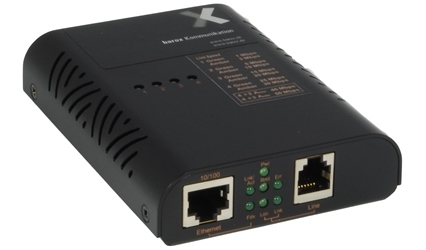 Ideally it is used for normal indoor environment or outdoor point to point wireless connection application. 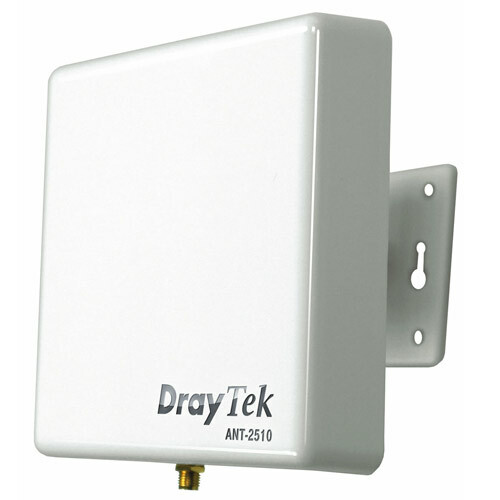 DrayTek ANT-2510 is a 10 dBi Directional Patch Antenna. 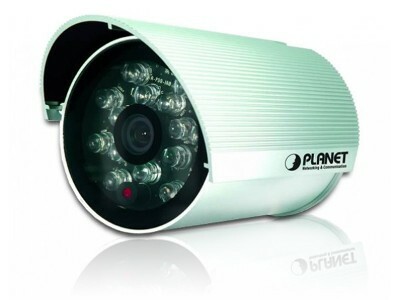 It has IP65(Ingress-Protection) approval - (totally protected against dust and low pressure jets of water from all directions). 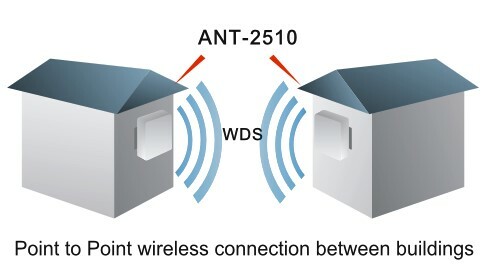 Ideally it is used for normal indoor environment or outdoor point to point wireless connection application.